Trevor St. John stars in First Strike Butcher Knife. 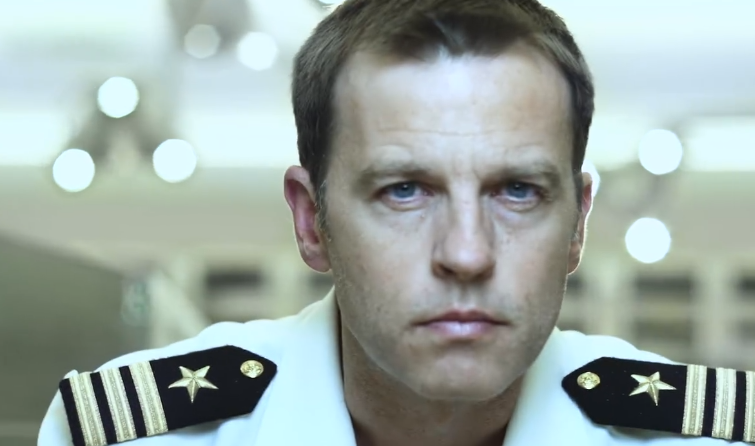 A trailer has been released for First Strike Butcher Knife, a new film written and directed by General Hospital star Michael Easton (Dr. Finn Hamilton). The cast of the movie includes Easton's former One Life to Live co-stars Sherri Saum (ex-Keri), Kamar Del Los Reyes (ex-Antonio) and Trevor St John (ex-Victor).